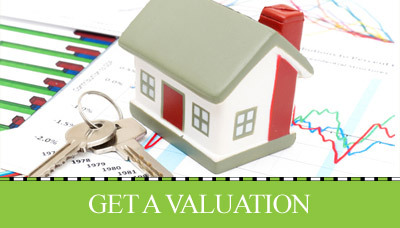 Get your property valued. Call Keystone on 01473 221399 to book your free, no obligation market appraisal and one of our experienced valuers will arrange a convenient time to come and meet you at the property. 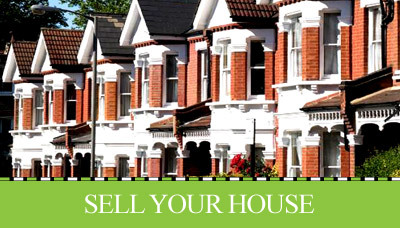 During this appointment we will also discuss Keystone’s unique ways to market your property, your time scales for moving (as this can affect your initial marketing price) , your requirements for a new property and also advise you of anything that can be done to maximise the sale price. Once you know how much your home is likely to sell for it is important to make contact with a mortgage advisor at Keystone we have experienced mortgage advisors who can discuss your mortgage requirements. They can discuss your options and your buying potential for your next property making sure you have the full understanding of what lenders can offer you. ITS NOT ALL ABOUT CHEAPEST FEE… A common misconception is to go with an agent that offers the cheapest commission rate. Remember you are about to work closely with your agent for the foreseeable months ahead a cheap commission rate isn’t going to give you daily advice, chase solicitors or go the extra mile if things take a turn for the worse. You have heard the saying that “moving house can be one of the most stressful things to do”! But not if you select the right agent for the Job. See our testimonial page to understand what past Keystone clients have said about us and their experience of selling. You need to look at what an agent can offer you in the form of marketing and service and see if they are the type of agent you feel are going to do the best for you and your property and not just a cheap fee. At Keystone we can offer a range of marketing packages to suit you and a range of different fees to suit your budget call 01473 221399 and book a free appraisal today to find out more. De clutter and do any work that you and the estate agent felt needed to be done to help give the best first impression and also to improve the quality of the photographs At Keystone we have professional camera equipment and lenses that can show your property off in its best possible light. We also go above and beyond to make sure our photographs are done to the highest standard and if we are not 100% happy with them we will persist until we get the right image for you and the property. You have done the hard bit and completed all the steps above now it is time for Keystone to jump into action and begin the marketing campaign for your property. Keystone will take care of everything from here on in including marketing, arranging and carrying out viewings, giving viewing feedback, marketing updates and ultimately negotiating the sale. After this we will progress the sale on your behalf keeping all parties updated to increase your chances speedy exchange. With Keystone’s vast experience in the property market there is little we haven’t come across before so all you have to do is find your new home.